Blink produced a 2 hour television special for SBS for screening during the Eurovision coverage week in May 2017. 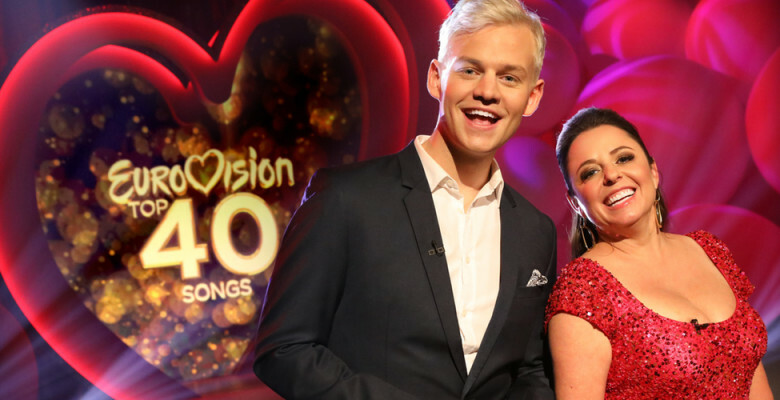 Hosted by Myf Warhurst and Joel Creasey, the Eurovision Top 40 Songs counts down the 40 favourite songs as voted by Australia via the SBS Eurovision website. 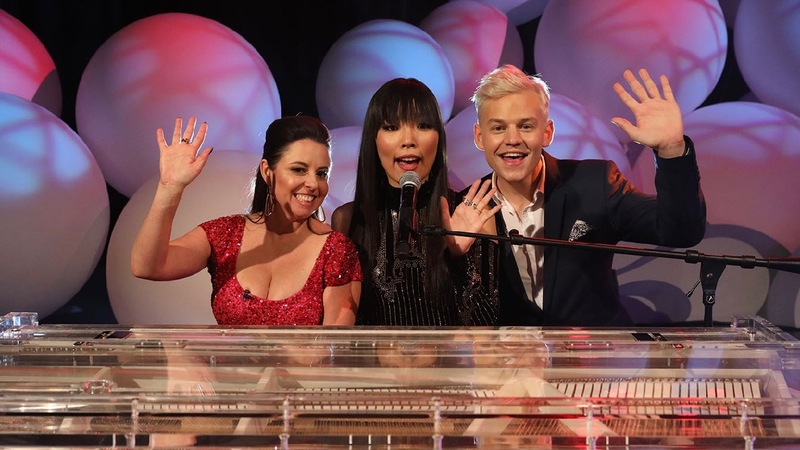 With Eurovision dancers, multiple wardrobe changes and a studio set full of colour, the crazy countdown featured live performances by Dami Im, Paul Capsis and Bjorn Again, as well as interviews from six past Eurovision winners – Måns Zelmerlöw (2015) and Loreen (2012) from Sweden, Conchita Wurst (2014), Katrina and The Waves (1997), Bucks Fizz (1981), and Brotherhood of Man (1976). Funny and pithy moments in Eurovision Top 40 Songs come from Irish comedian Jason Byrne, UK comic Stuart Goldsmith, Australian funnyman Dave O’Neil, songwriter Casey Bennetto, music theatre star Lucy Durack, Please Like Me writer Becky Lucas, Here Come The Habibs star Tahir, comic Tessa Waters, Eurovision Professor Alison Lewis, and Australia’s own esteemed Eurovision former judge Richard Wilkins. The show proved very popular and was repeated during the Eurovision week.